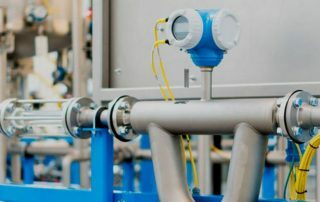 Endress+Hauser Archives - Eastern Controls, Inc. 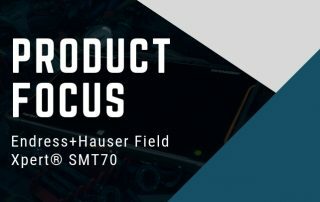 The innovative Endress+Hauser Field Xpert® SMT70, makes your life easier by having the ability to communicate with every modern field instrument (HART, PROFIBUS, FOUNDATION Fieldbus, WirelessHART®) with one-click connectivity. 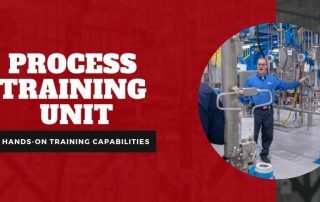 Learn all about Eastern Controls' Process Training Unit and how it can benefit you in this article! 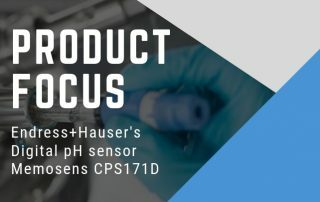 The Endress+Hauser Memosens CPS171D is a high-performance pH sensor that helps users keep the pH value of their batch in the optimum range and maximizes product yield. 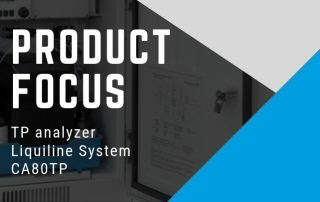 The TP analyzer Liquiline System offers precise online measurement of total phosphorus and ensures the highest process safety possible. 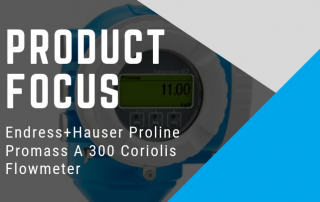 Phosphorus is the decisive factor for excessive algae and plant growth in water bodies.